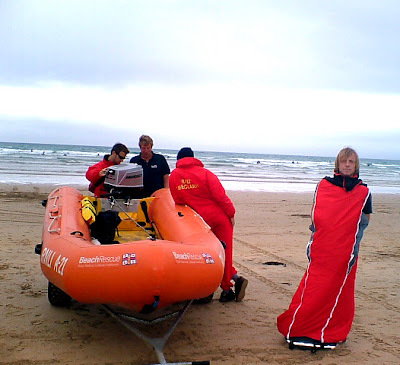 Cocoon Sennen provides high visibility temporary shelter. Offering comfort and safety in isolated environments. 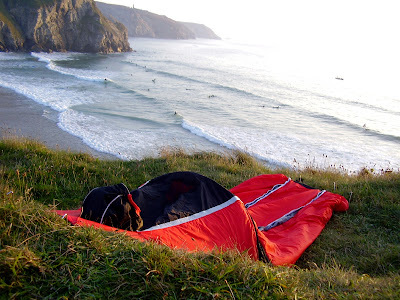 Due to its lightweight packing volume Cocoon Sennen is mobile and easily transportable. Bridging the gap between clothes and emergency nomadic shelter. The Portable environment can be used for optimum performance sports. The technical fabrics employed eliminate moisture transfer, keeping you dry and warm at very low temperatures. Cordura, Thinsulate, Pertex Endurance, Solas Reflective Details, Telescopic armatures.